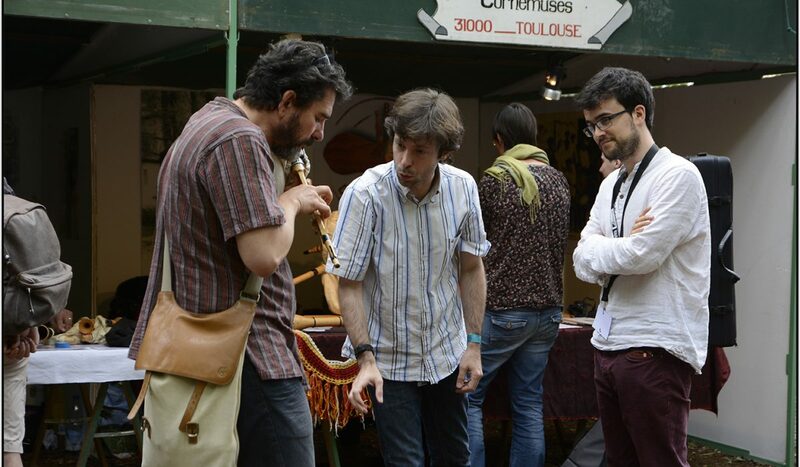 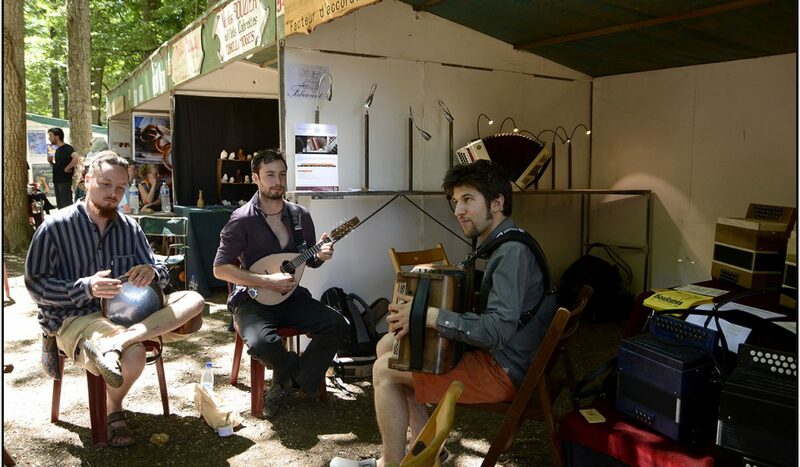 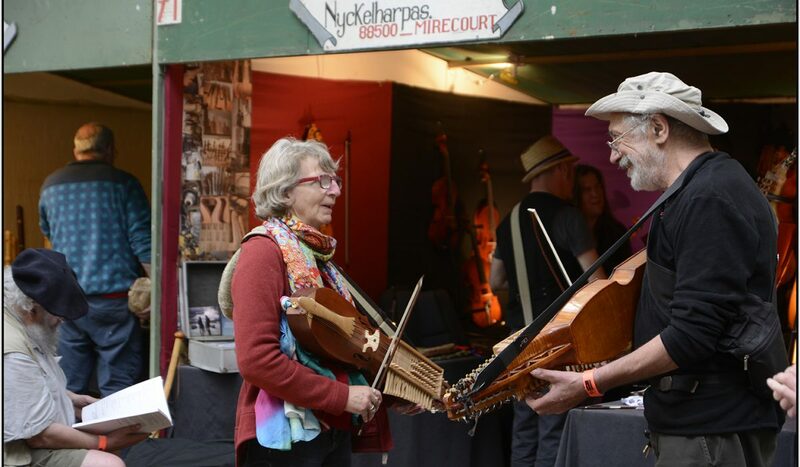 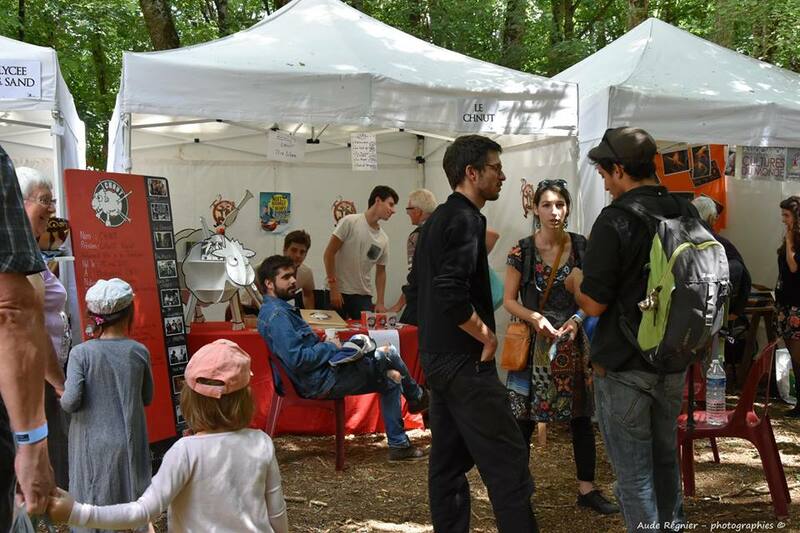 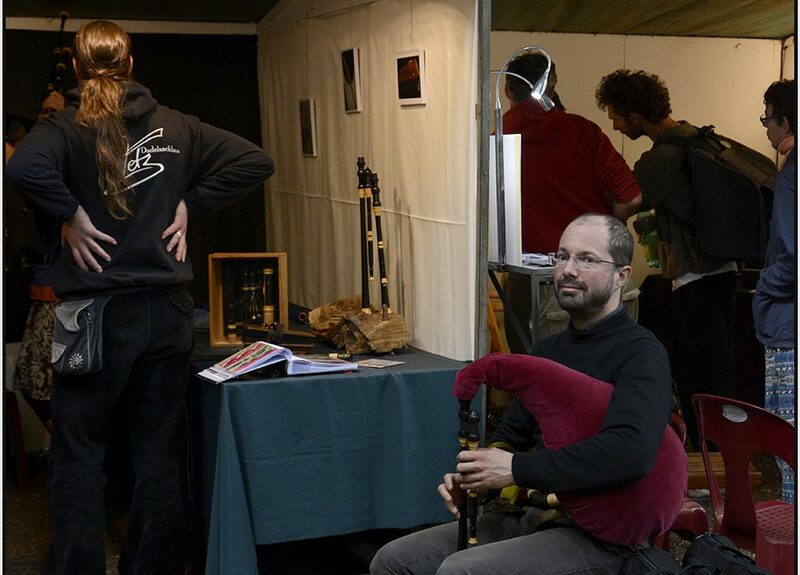 More than 150 instrument makers, be they French or from other countries, show their productions, have them heard and tried, advise customers and place orders. 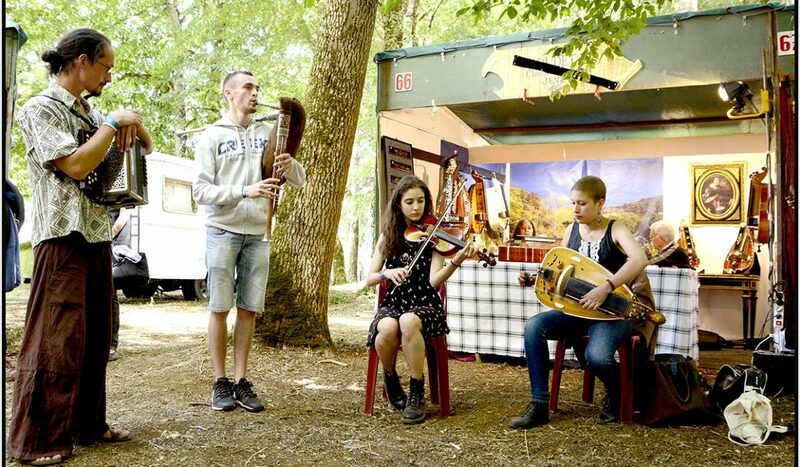 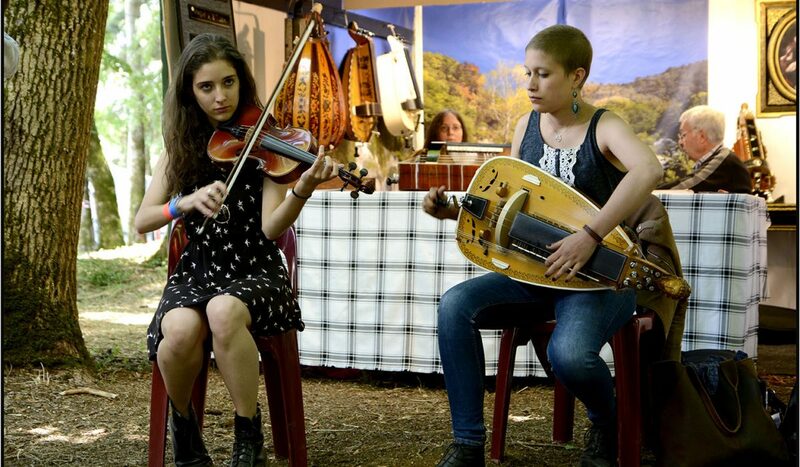 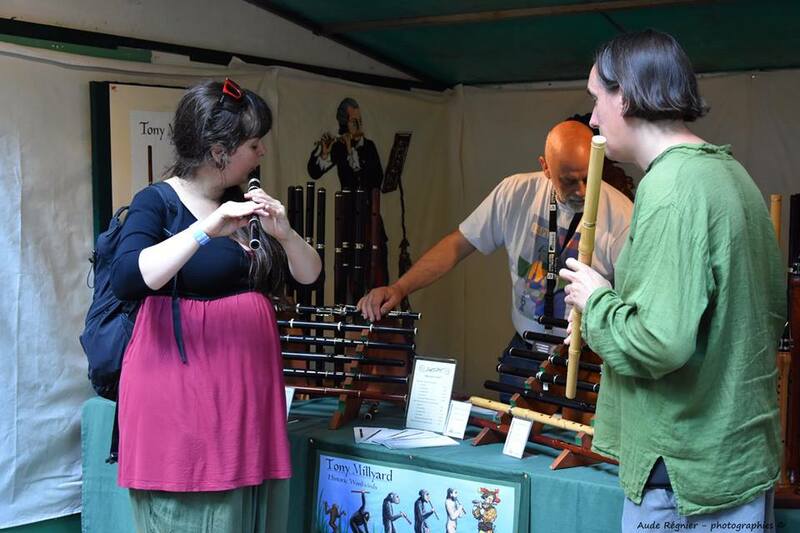 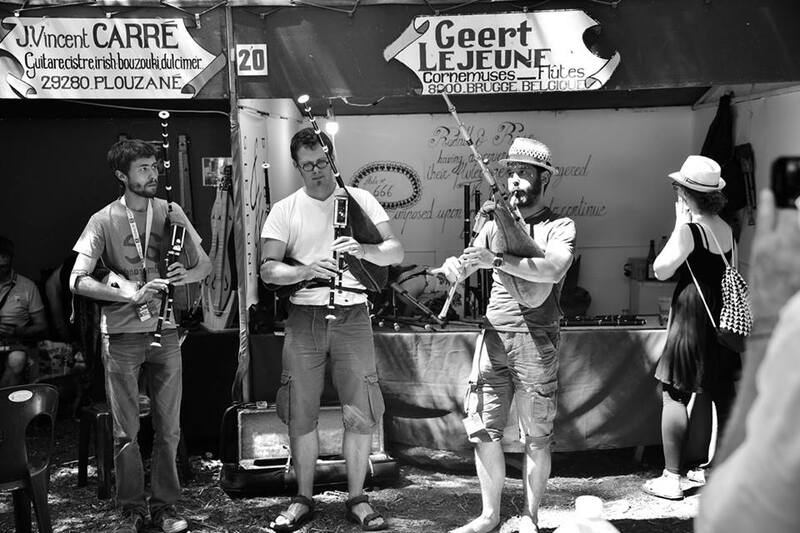 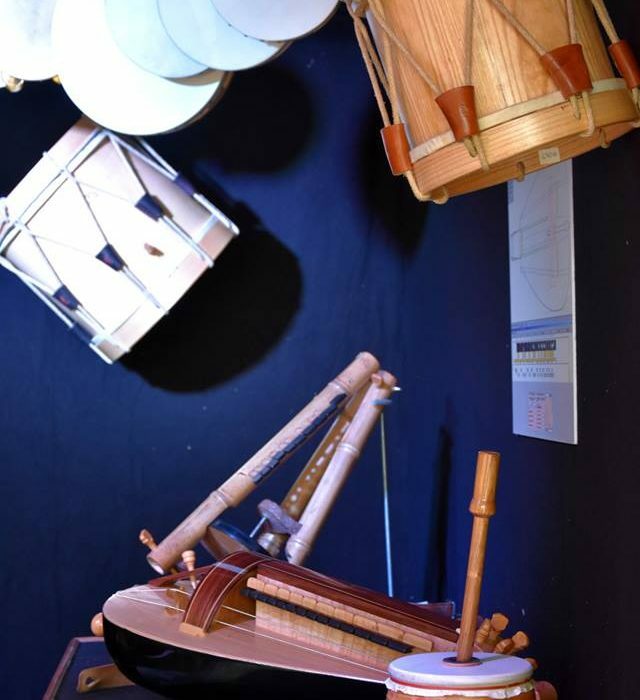 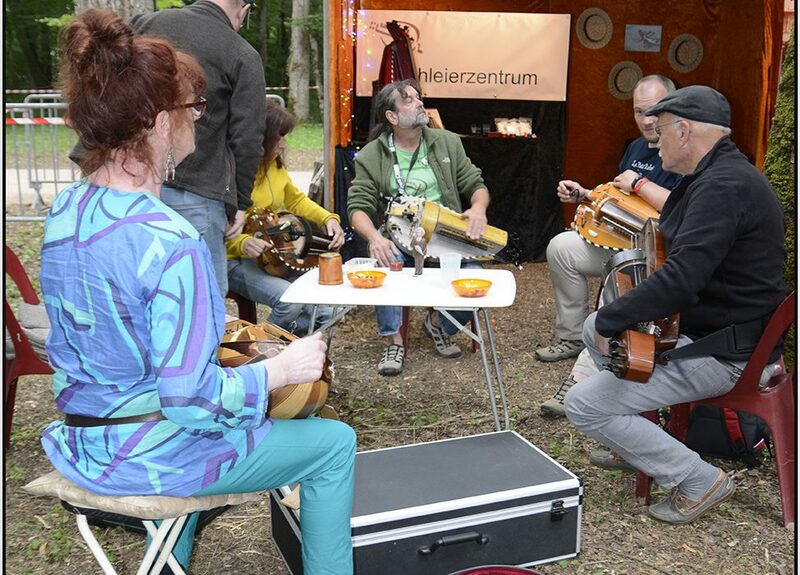 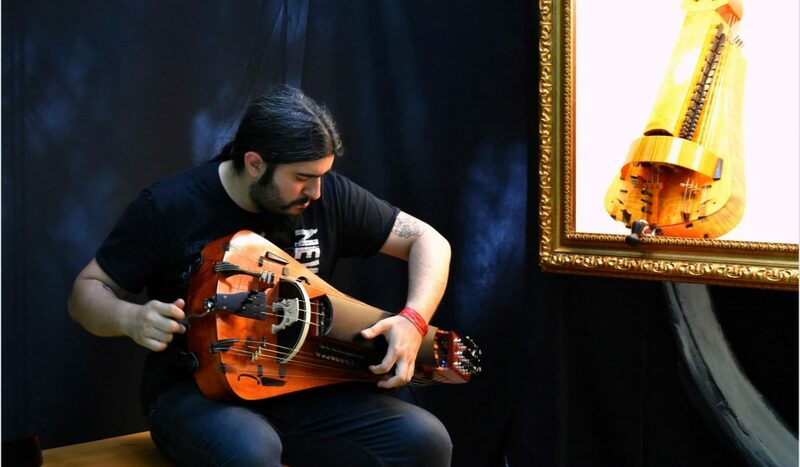 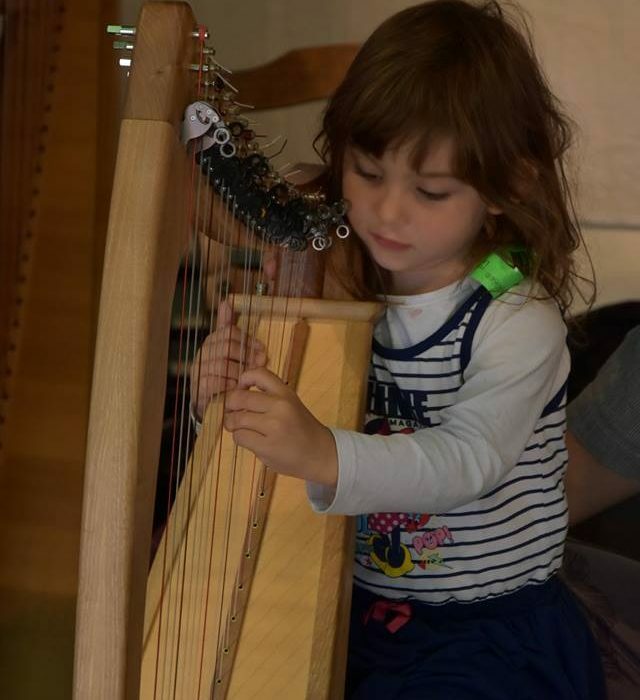 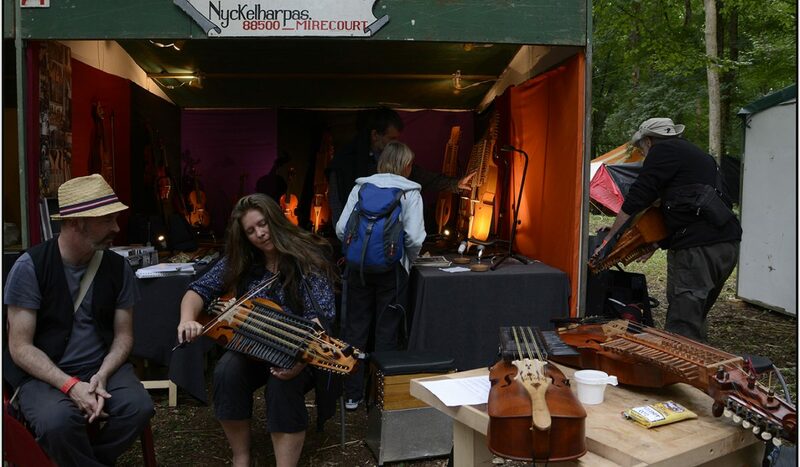 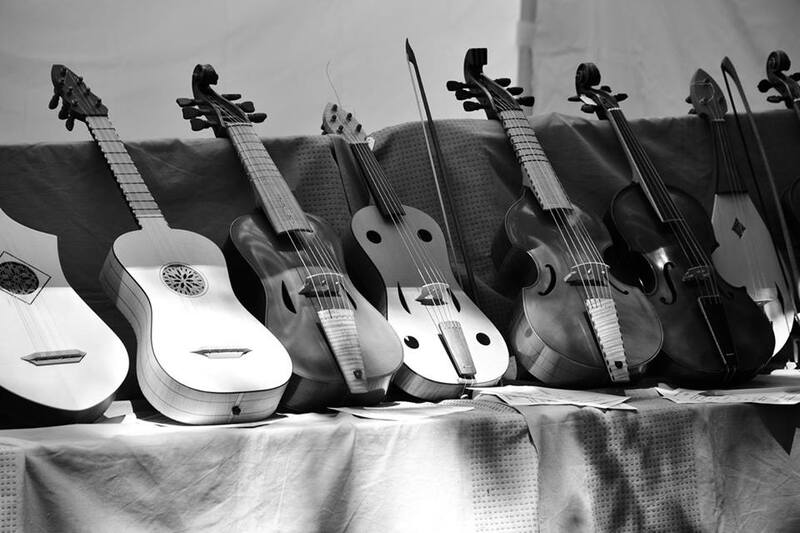 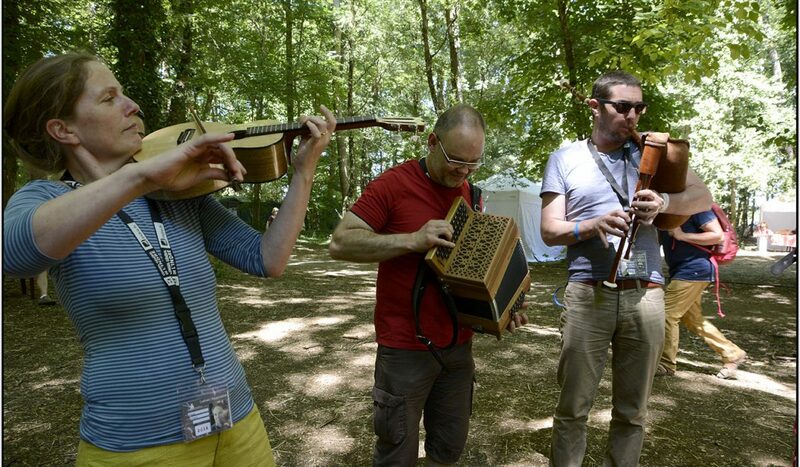 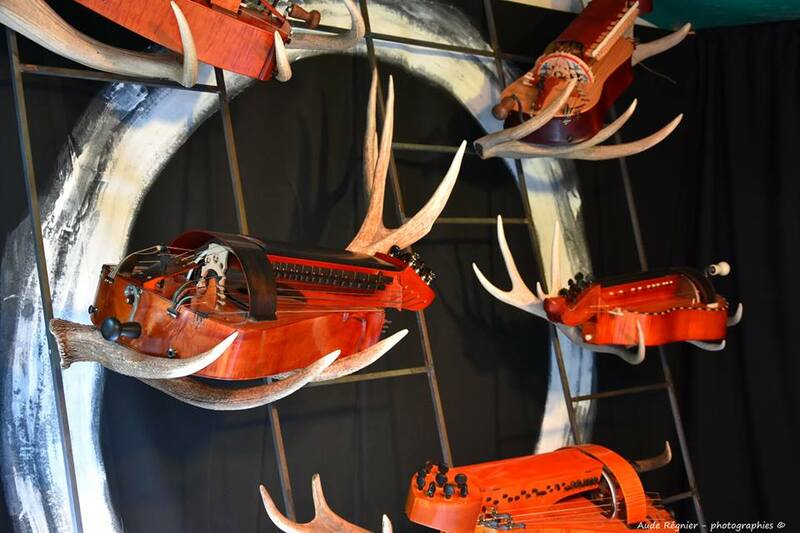 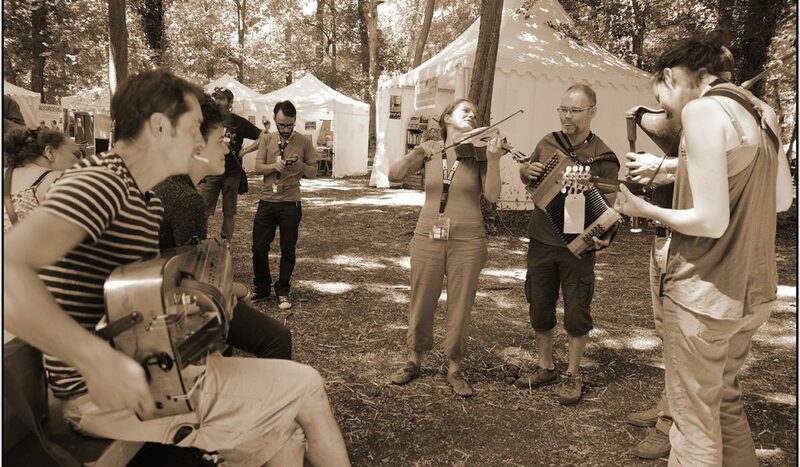 All of the traditional instruments are represented : drone instruments of course, such as hurdy gurdies and bagpipes, as well as picked or strummed instruments, accordions and percussions. 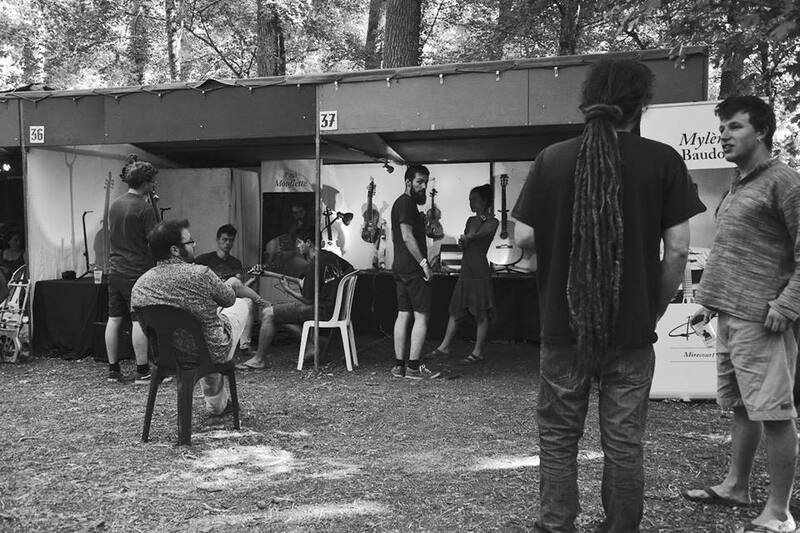 Moreover, you can buy accessories (holders, strings,…) and sound engineering equipment (microphones or amplification system makers). 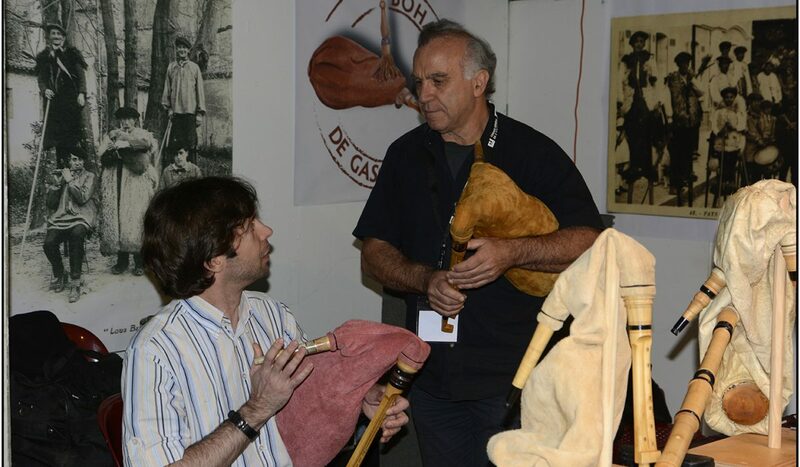 The day before the exhibition, professional meetings on a specific theme of the job (strings, varnish for example) are organized.